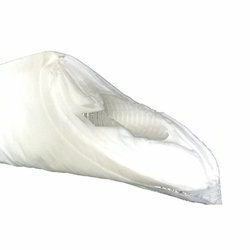 Prominent & Leading Manufacturer from Ahmedabad, we offer polypropylene absolute filter bags, activated carbon filter bags, polyester antistatic filter bags, monofilament filter bags, bi-directional flow filter bags and water absorbent filter bags. 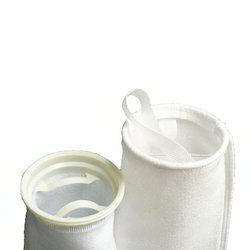 Superior water absorbing capability : Absorb and retain water upto 50 times of its own dry weight. contaminants of 1, 5, 10, 25 and 50 microns. 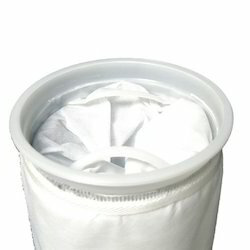 Liquid Filter Bags are manufactured for optimum filtration performance. They are made from carefully selected media, according to the specifications of the process industry. 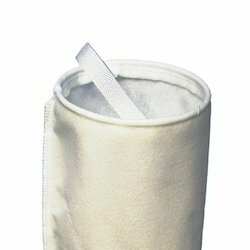 Various types of media are used such as needle felt, monofilament and multi-filament. 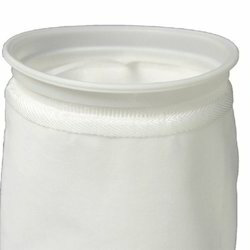 They are effective in removing solid particulate from liquids where large volumes of contamination are present or where highly viscous fluids are required to be filtered. 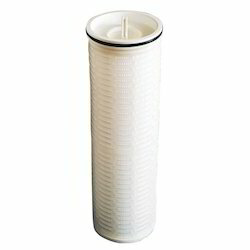 They offer an effective solution to many filtration problems. 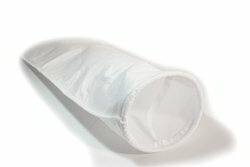 PP Pleated Hardshell Bags are designed for higher filtration area & high throughput. It has 6 inch/152mm large diameters and is scoreless, single open-ended structure with an inside to outside flow pattern. 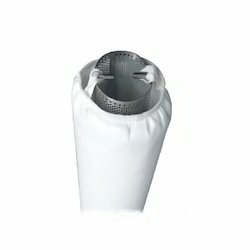 Due to its large diameter with big filter area, it requires lesser elements for a given flow rate than standard cartridges diameter, due to lesser elements Filter vessels' size workout smaller, resulting in lower capital Investment and installation costs, as well as reduced operating costs. 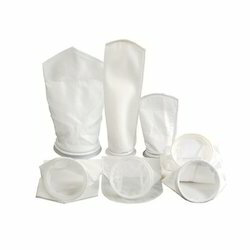 Design effort focuses on extending filter’s service life. The inner pre-filter layer is coarser than the final filter layer to form graded pore depth structure. 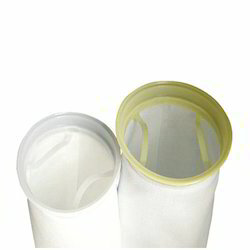 Coarse contaminant particles are trapped and retained by the pre-filter layer in order to protect . Both the pre-filter layer singed so that the entirety of micro pore openings are preserved as it is. successfully extending filter's service life. 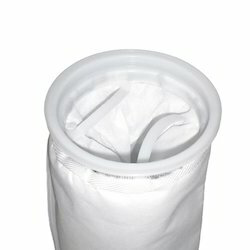 Looking for Industrial Filter Bags ?